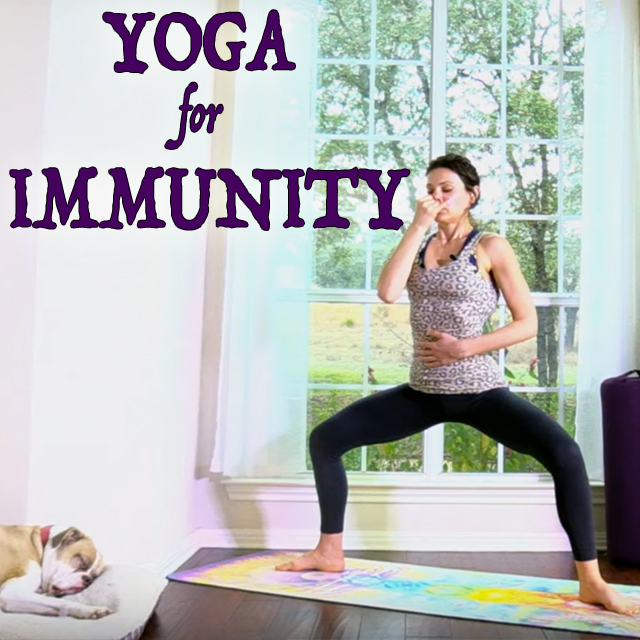 Yoga for Boosting our Immunity. forward bends as they can be so immunity enhancing! Have Fun and make sure to get enough sleep, good food, plenty of water and sunshine into your day. Props: a bolster or a few blankets, or 2 pillows. Wonderful class! 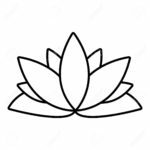 I often get caught up in the go-go-go of life and focus more on the need to strengthen and push myself rather than being gentle. I loved the balance of exercise yet TLC here 🙂 Many thanks!! My youngest almost killed himself laughing about me hopping from a plow to a squat 🙂 Truly an invigorating class. I do love belly vacuums, they are absolutely amazing!